Our new DIY project 1176LN compressor! 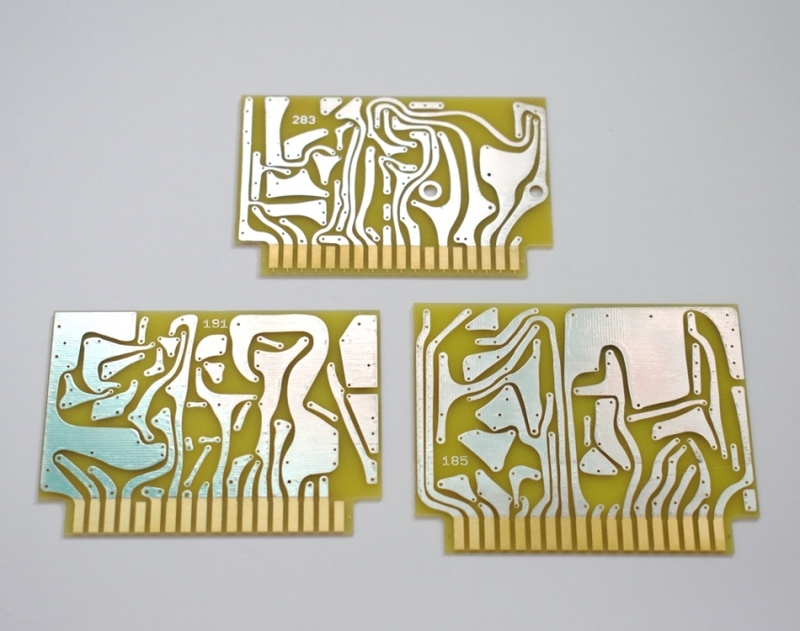 This project was replicated from vintage UREI1176 rev.D. Used same original schematic and same design of front panel! We just finished our Neve 2254 pcbs kit with original layout. 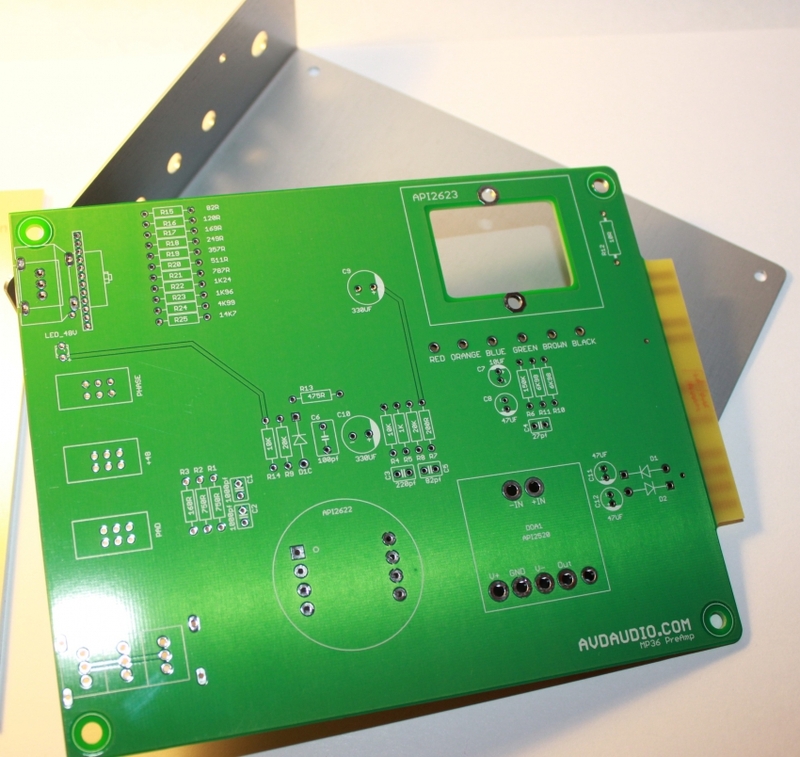 We just finished our Neve 1073 pcbs kit with original layout. Price - 70$ + shipping! 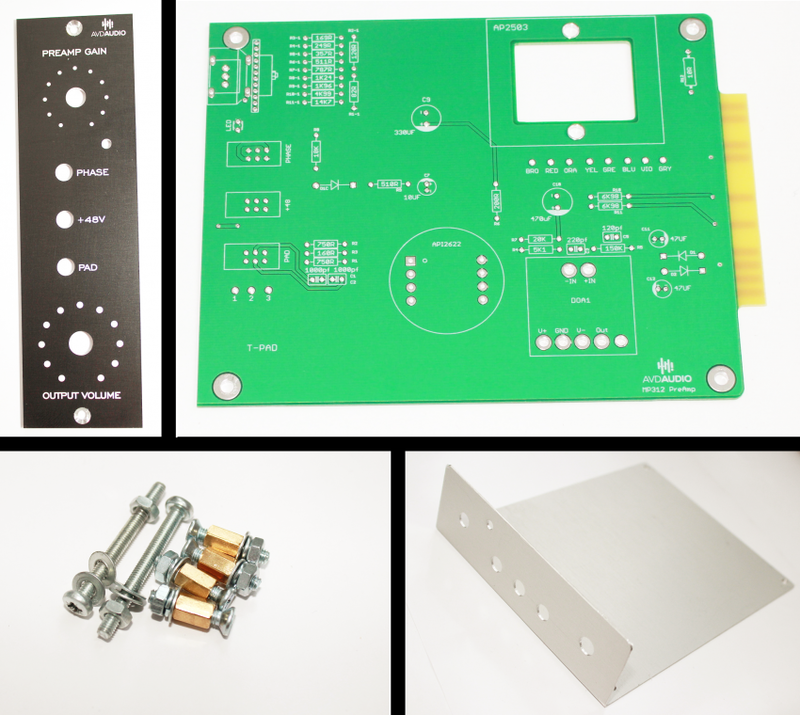 PCB kit for DIY Neve 1084 PREAMP with EQ. Price - 80$ + shipping! Add our new project: DIY MicPre MP312 from old API312 mic pre. 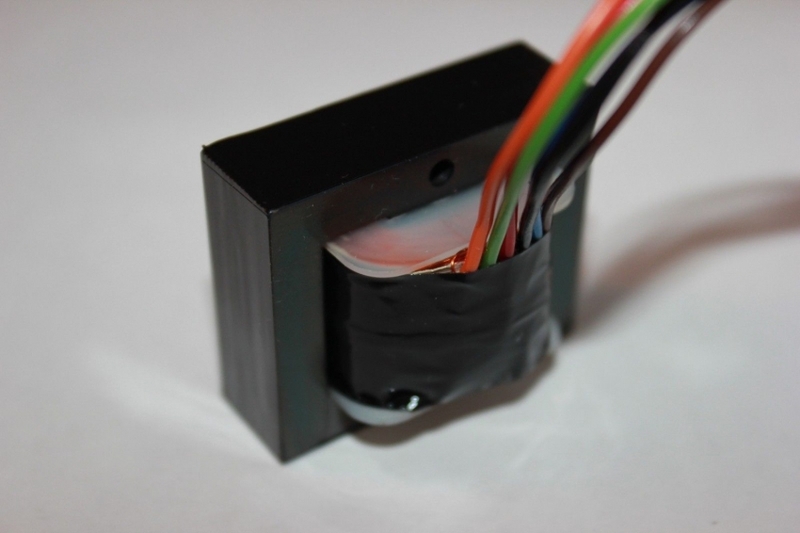 Add our new project: DIY MicPre MP36 from old API 528 input modul. 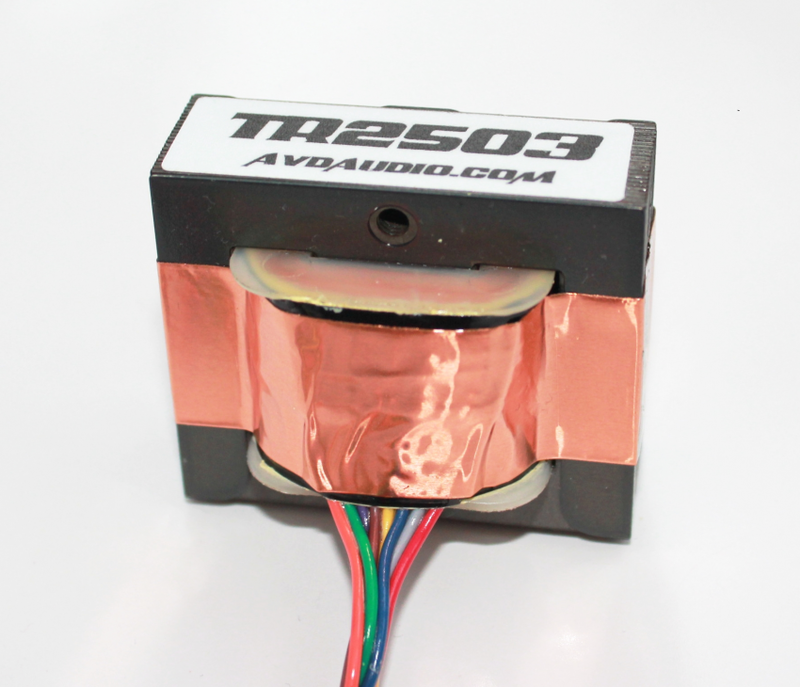 We just finished our API style input transformer 2622. 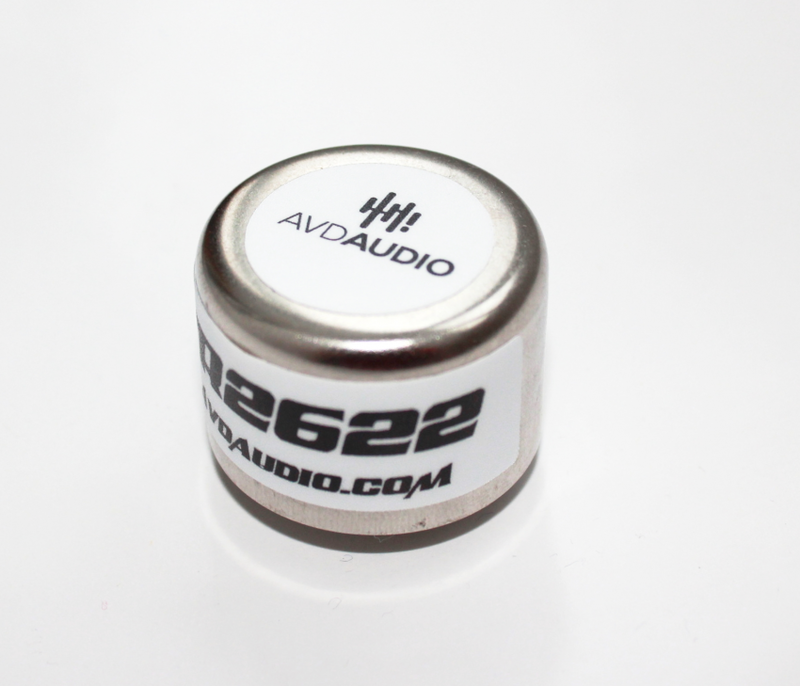 We called it TR2622 (avdaudio.com). We long time tried to find the same API's sound, and we proud to done it! It has 8-pin's bobbin, putted in MuMetal can. 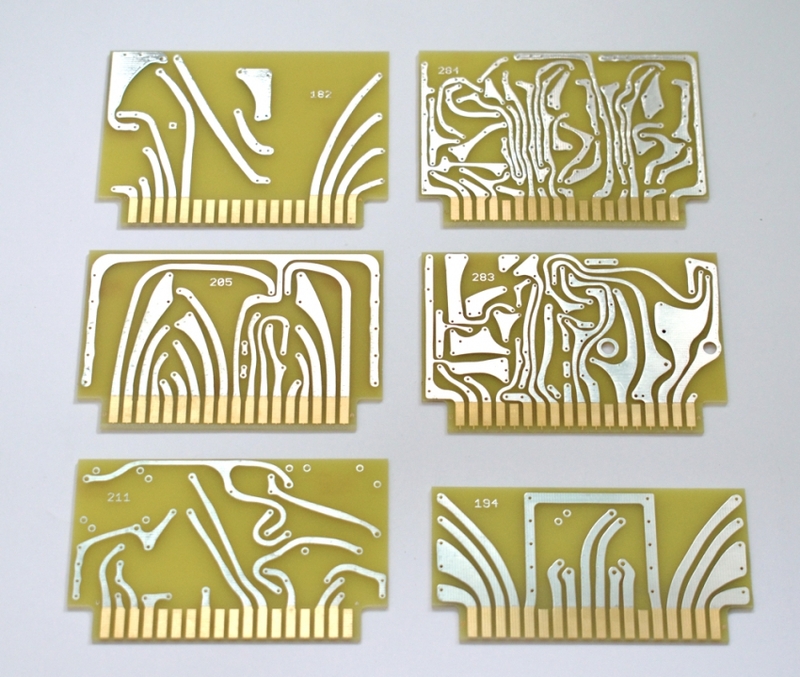 If somebody will need the same but wires connections, we can do it by special inquiry! Price - 38$ per each. Re: Transformers for API circuit 2503 and 2623! I wish you happy with it! i think that this can be very very good!!! I dont wanna to mix eBay and this top. Realy, on eBay it has other price. 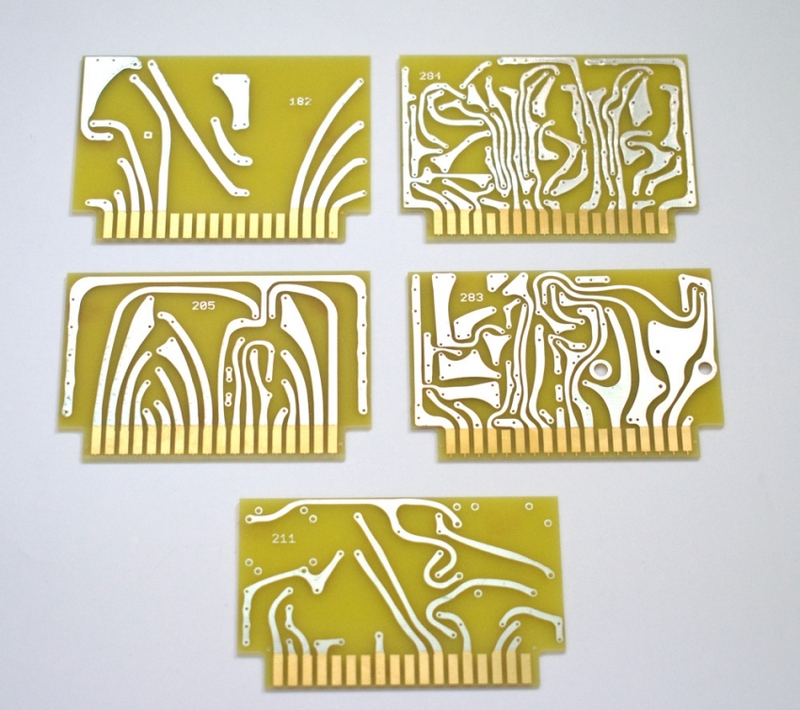 But all these (here and eBay) have small difference! eBay take a cut, so if anything it should be the other way round no? It's not for me to say I suppose, your the dude with the inventory. It's one thing to bring new 500 series API clone kits to the market place, but to directly rip of Jeff's hard work.....I don't think your gunna find much business here dude. Thanks for the post, but I think that you got it wrong a bit! It Is A White Market! Here are a few other conversations! And you needed to post it at the Brewery! Means it's cool ripping Gdiy members a few more $$$ ?? If I dont sale it on eBay, sure, I will add it here! But today I have to sale it just by eBay! Any way! I think, if you want to buy on eBay, it will not a big problem for you! I've made IN MIC transformer. Do test CAPI312 and My with my OUT and my IN trans! Soon will test something else, need time to do it! Will happy to hear your comments! So I bought Avdos 2623 output trannie for MY API312 that I get from Forhtmonkey(he made great job of it)! It has OEP(A262A3E) on input and Avdos 2623 output trannie!!! And I can just say it is great,Im very satisified with it!!!! Today have sent to all, check please your mail! Avdo, I bought 2503 from you a while back. 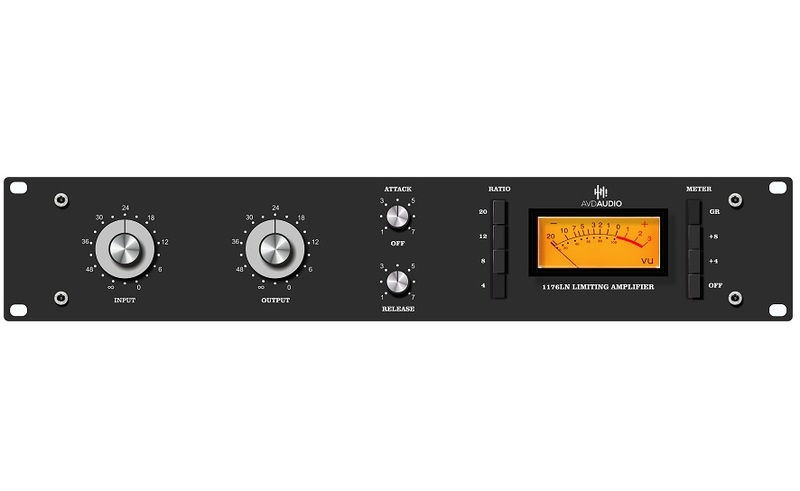 I've been experimenting on some of my preamp and I'm liking the warm result...Good job! I can't wait for neve type transformer! Will work! Hope will be soon!